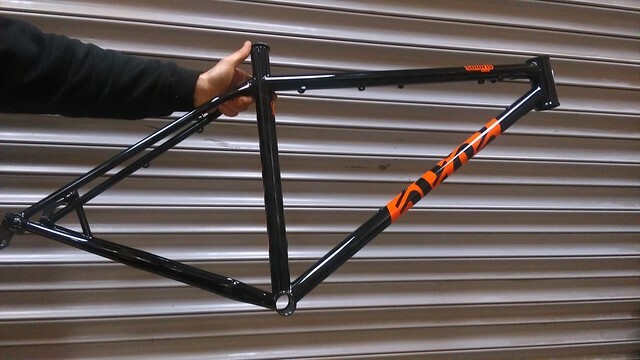 Unboxing the new SolarisMAX frames... Better/more photos to come! 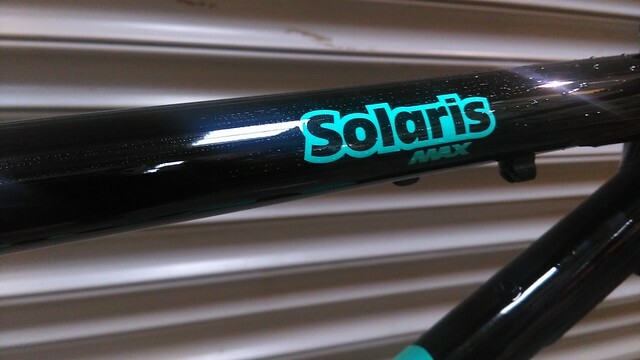 The 2017 SolarisMAX is the latest evolution of the bike, which retains the sweet handling of the most recent version, with the only change in geometry being a slightly longer Large size to even out the steps between the medium and XL. 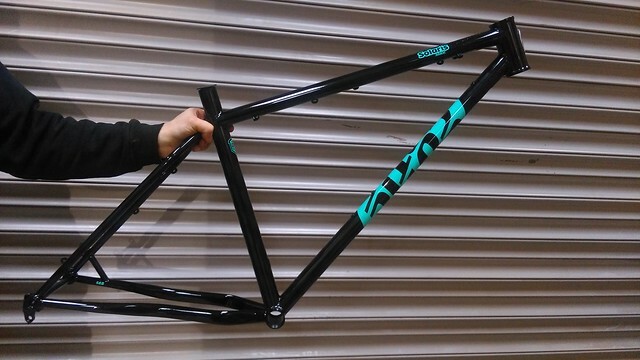 The reach on that frame is up from 436mm to 443mm. The big change is at the rear: As with the droplink full suspension bikes, we're bringing MAX to the hardtails with the introduction of a Boost148 thru axle rear end and MAX S-bend chainstays which now have tyre clearance for 29 x 2.5" tyres or 27.5 x 3.0" Plus wheels. 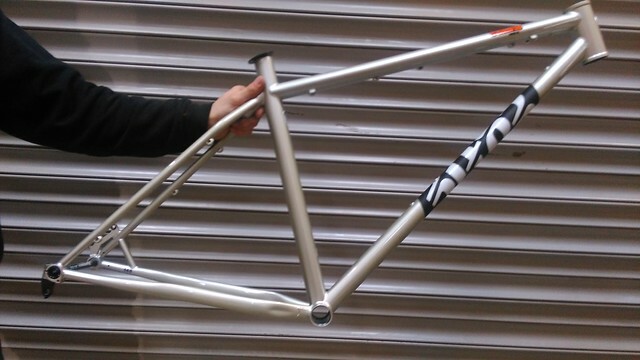 We continue to use the light, secure and compact Syntace X-12 axles, and the icing on the cake is the introduction of Stealth dropper post routing on the seat tube. So, a bit of a mullet redesign - all business at the front, party at the back!